Ну, что тут сказать, берите и пользуйтесь. 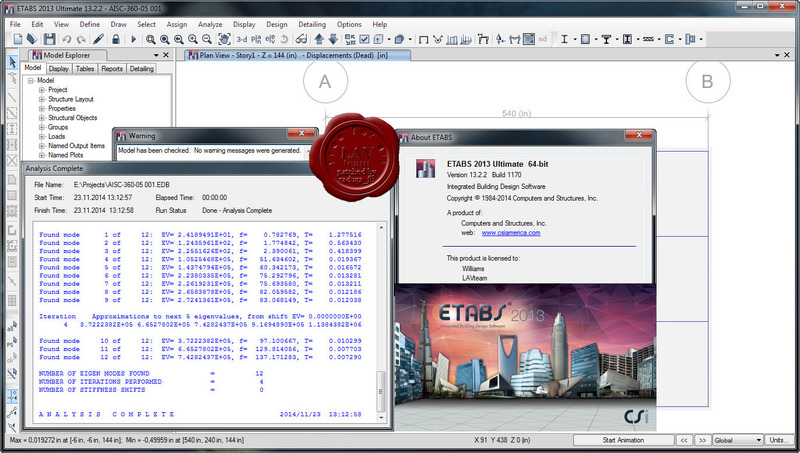 For nearly 30 years, ETABS has been recognized as the industry standard for Building Analysis and Design Software. 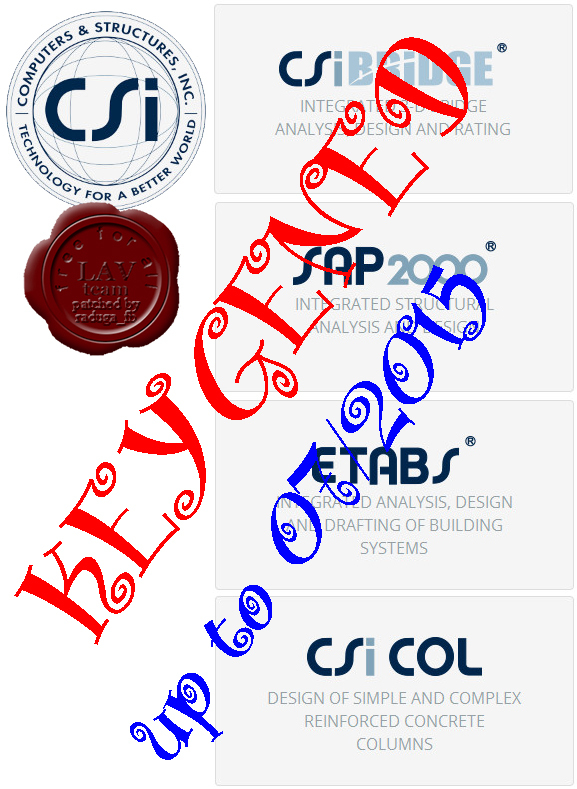 Today, continuing in the same tradition, ETABS has evolved into a completely integrated building analysis and design environment. The system built around a physical object based graphical user interface, powered by targeted new special purpose algorithms for analysis and design, with interfaces for drafting and manufacturing, is redefining standards of integration, productivity and technical innovation. The integrated model can include moment resisting frames, braced frames, staggered truss systems, frames with reduced beam sections or side plates, rigid and flexible floors, sloped roofs, ramps and parking structures, mezzanine floors, multiple tower buildings and stepped diaphragm systems with complex concrete, composite or steel joist floor framing systems. Solutions to complex problems such as panel zone deformations, diaphragm shear stresses, and construction sequence loading are now at your fingertips. 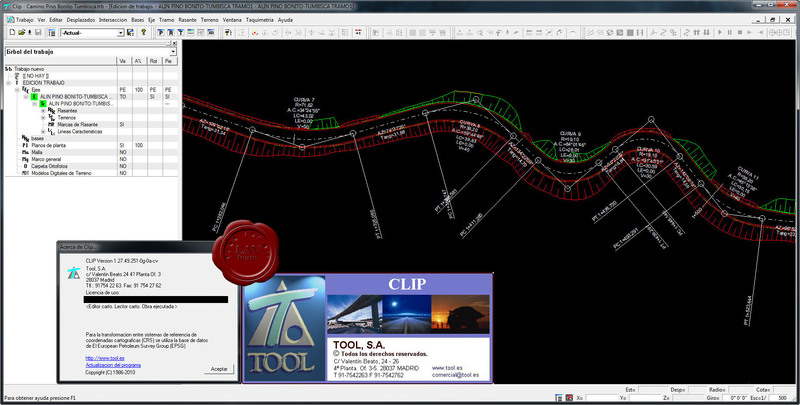 CLIP is a computer software application for the design, evaluation and execution of work control and construction of three-dimensional linear works. CLIP has an outstanding potency of calculation based on linear works expert logic that, together with its user-friendly facilities, makes it a highly appreciated tool for Official Institutions, control and supervision companies, designers and constructors in all the countries where it is used. 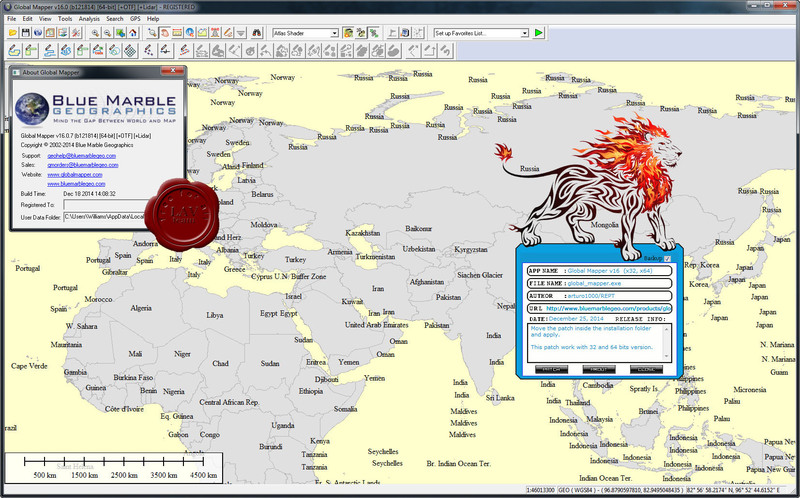 Allow the design over cartography of large volumes of information, with a surprising treatment speed, which makes CLIP one of the fastest applications in the marketplace. Its thoroughly researched interface offers a better analysis of the model, allowing, for example, synchronized windows opening, according to the user criterion, of axes, stretches, transversal profile, land movements and realistic 3D viewings in the same screen. These elements are automatically updated after every change in the design. 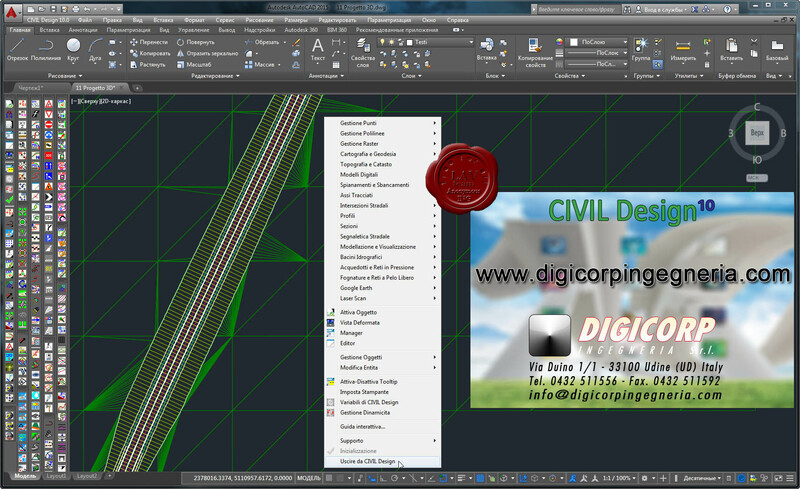 DIGICORP CIVIL Design is a complete and integrated environment for the planning and computing of civil works. It's an AutoCAD integrated software which completes the most widespread CAD environment with specific commands, essential for technicians operating in this sector. Since the great extent of the typology of interventions that can be worked out with DIGICORP CIVIL Design and the completeness of the available commands, the product is proposed according to solutions which enable the user to solve currently problems and to integrate new functions for further requirements - Road and Railway design; Topography and Cadastre; Hydraulics (Acqueducts, Sewers, Watershed analisys); Quarries and Dumpies; Cartography and Raster images. ProPhyPlus is based on Simulis Thermodynamics, ProSim's powerful thermophysical properties calculation server. Using the same rigorous and proven property models and data not only ensures full consistency between ProSim's software results, but also reduces learning time. Based on Simulis Thermodynamics, ProPhyPlus is a calculation software that has been developed to help run all the calculations without any programming. It provides a Microsoft-Windows based interface that makes full use of the graphical and functional capabilities of the platform, allowing unmatched prediction, evaluation, analysis and use of high-quality physical properties. ProPhyPlus also implements the standardized CAPE-OPEN interfaces ("Thermodynamic plug" and "Thermodynamic socket"). It generates "Property Packages" (compound package and adapted thermodynamic profile) that can be used with other simulation applications that are CAPE-OPEN compliant. Furthermore, third party thermodynamic packages can be used in ProPhyPlus. Thermodynamic plug: provides the ability to generate "Property Packages" that can be used with CAPE-OPEN compliant applications. Thermodynamic socket: provides the ability to use a CAPE-OPEN "Property Package" generated by a third party application. Calculation of physical properties of fluids and their mixtures. ProPhyPlus is an advanced and convenient standalone software dedicated to the calculation of thermophysical properties (thermodynamic and transport) of fluids and their mixtures, over a wide range of temperatures and pressures. It provides quick access to fluid phase equilibria and thermodynamic properties of pure components and mixtures. Thanks to its power and user friendliness, the analysis of single and multi-components mixtures thermodynamic behavior has never been so easy. Property calculation results and graphs can be obtained with only a few clicks and then further processed to have an in-depth understanding of the phenomenon involved. 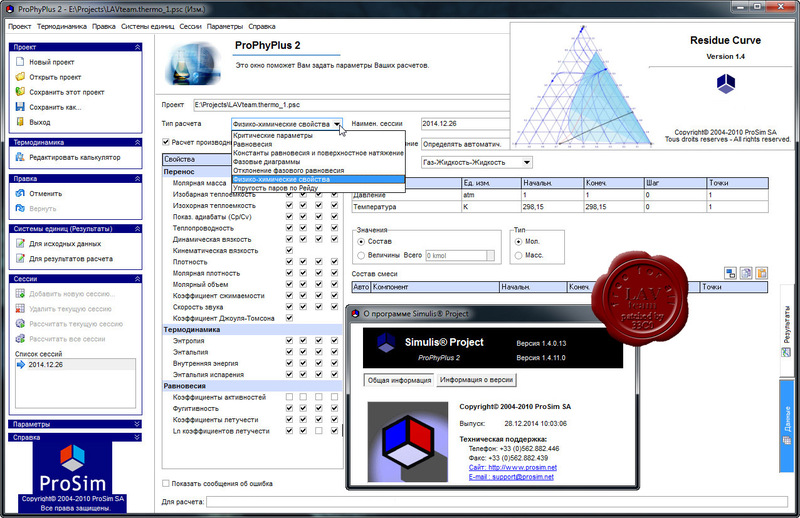 ProPhyPlus does not require any programming skills and quickly becomes an essential calculations tool for the engineer. ProPhyPlus accurately models physical properties and phase equilibria for most fluids found in chemical, petrochemical, refining, oil and gas and other process industries. Please Note: The Global Energy Mapper module is now built into Global Mapper. 3D in the layer: by moving the layer horizontally. 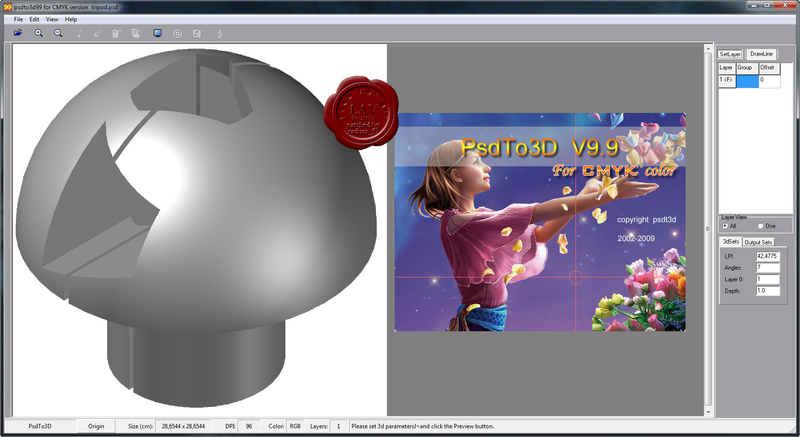 Simulation of 3D: by sketching the single layer to transfer into 3D effects. 3D effects took by 3D camera. Rolling picture, scale, color alternation, motion and rotation. Mаy this Christmas bring you hаppiness, succеss and prоsperity to lаst all the year thrоugh! Пусть эти Рождественские праздники принесут вам радость, удачу и благоденствие в наступающем году! ADAPT-PT/RC is a highly efficient, reliable, fast, and easy-to-use software for the analysis, design, and investigation of any concrete project. It supports concrete beams, pan joist, one-way and two-way slabs systems - for conventionally reinforced (RC) and/or post-tensioned (PT) projects. 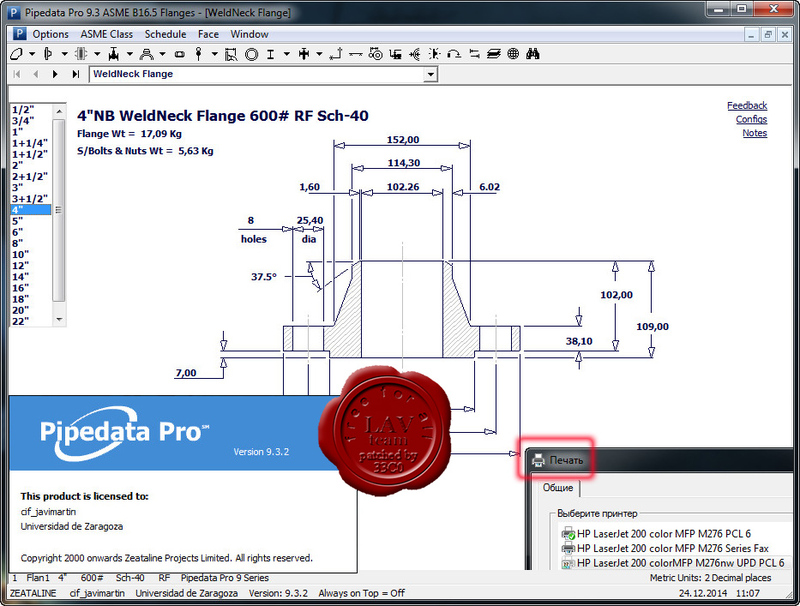 Imagine the benefit of only maintaining one software and learning one workflow for all PT&RC beam and slab designs. 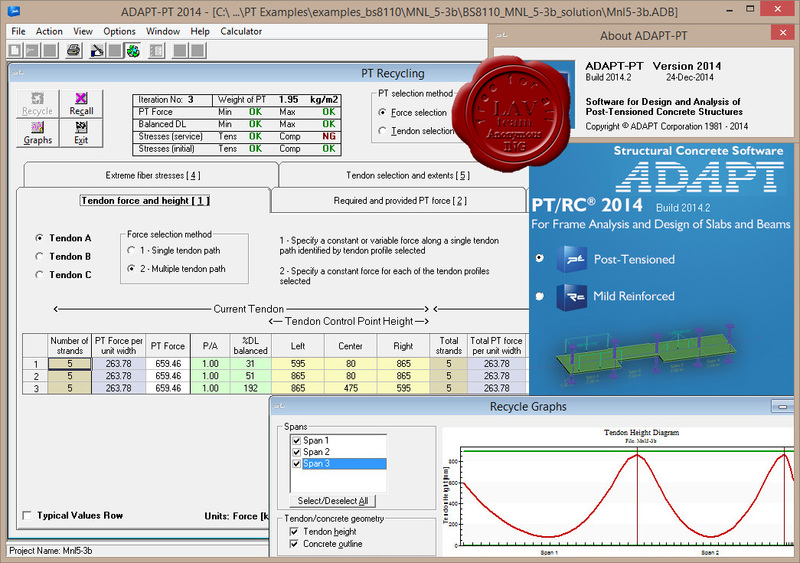 The new ADAPT-PT/RC is designed for engineers that need the flexibility of designing both types of projects efficiently, without the added hassle and cost of maintaining multiple software licenses. Seamlessly jump between PT and RC modes of the software or convert a model you are working on in the same program session. Beyond offering the flexibility of designing both RC and PT projects, this new release includes improvements in the modeling workflow, advanced analysis capabilities, expanded DXF output, and greater reporting options. PipeData-PRO является простой в использовании компьютерной программой, предоставляющей доступ к обширной базе данных труб, трубопроводов, фланцев, клапанов и прочих проектных данных.